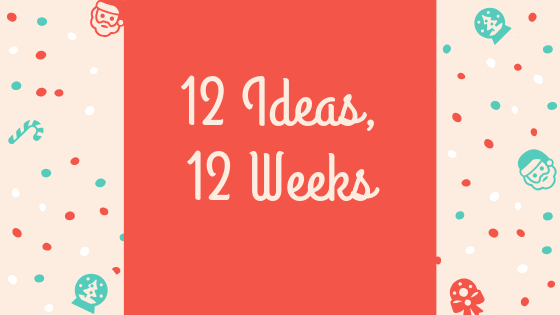 Tina's Creative Studio: 24 Hours to go to the first 12 Weeks of Christmas idea! 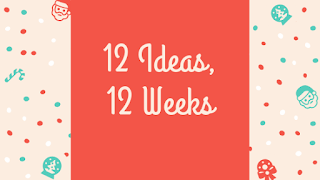 24 Hours to go to the first 12 Weeks of Christmas idea! My email series of tutorials, starting with Christmas cards, starts in just 24 hours! You don't want to miss this one. I've joined with a group of Stampin' Up! Demonstrators from around the world to share tutorials for Christmas cards, gifts, bags, tags and wraps, and there are some fantastic ideas coming. If you're not on my mailing list, you won't get the free tutorials, as I won't be sharing the ideas on my blog or anywhere else. Celebrate World Card Making Day!